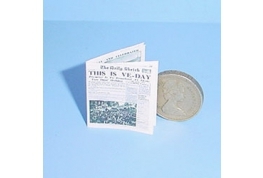 12th scale War Edition Daily Mirror With 8 Pages. 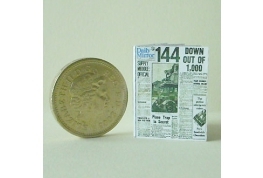 12th Scale Daily Sketch VE Day Newspaper Ideal For War Years Dollhouse Setting. 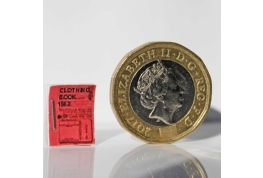 1:12 Scale Clothing Ration Book for war time settings. 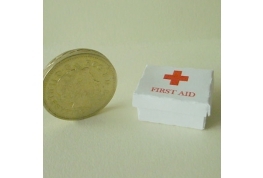 Delightful 12th Scale First Aid Box With Removable Lid Ideal For Filling With Medical Supplies. 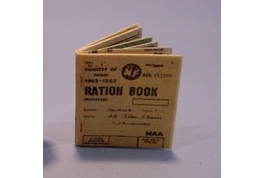 1:12 Scale Ration Book for war time settings.